High Voltage Software is the most prolific independent game developer in America. Over the years, we have worked with the industry’s top entertainment companies to create dozens of games based on leading brands as well as original Intellectual Properties across all major platforms. High Voltage has released titles on every platform since the Atari Jaguar. We’ve made platformers, open world explorers, first-person shooters, collectible card games, children’s entertainment titles, and mobile games. More recently, we’ve been working on AAA experiences. Here is a small selection of the nearly 100 games we’ve had the pleasure to work on. This combat simulation shooter has drawn legions of fans and gamers. Take control of the Omnitrix and play as 5 different alien heroes from the show. The fantastic tactical shooter returns in Advanced War Fighter 2! 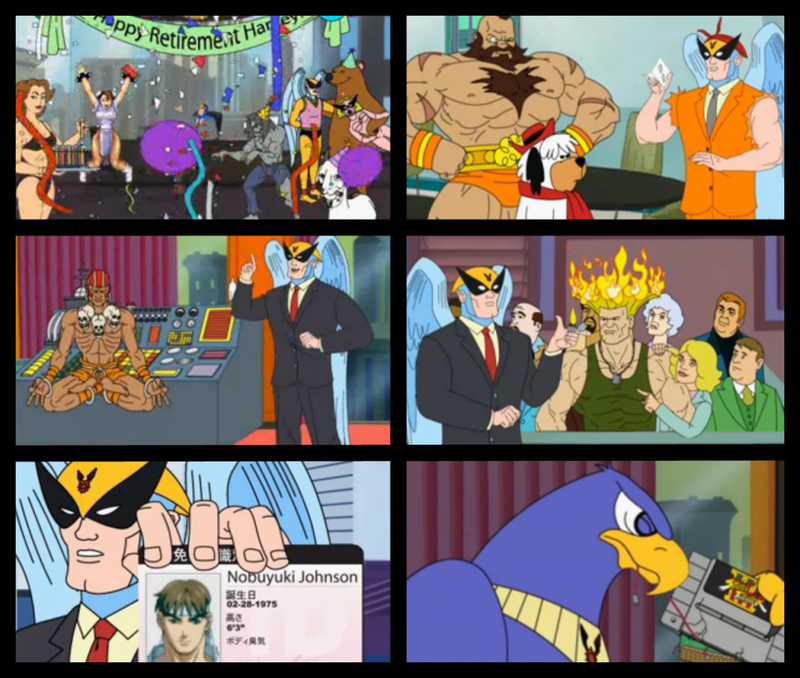 Solve one of five cases, each like an interactive episode of the amazing Adult Swim series!